It's a classic springtime sight, a line of fluffy yellow ducklings waddling after mom. 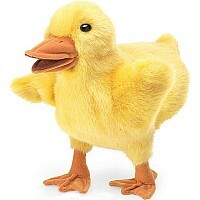 Operate the beak and wings of this baby DUCKLING puppet for a little springtime all year 'round. 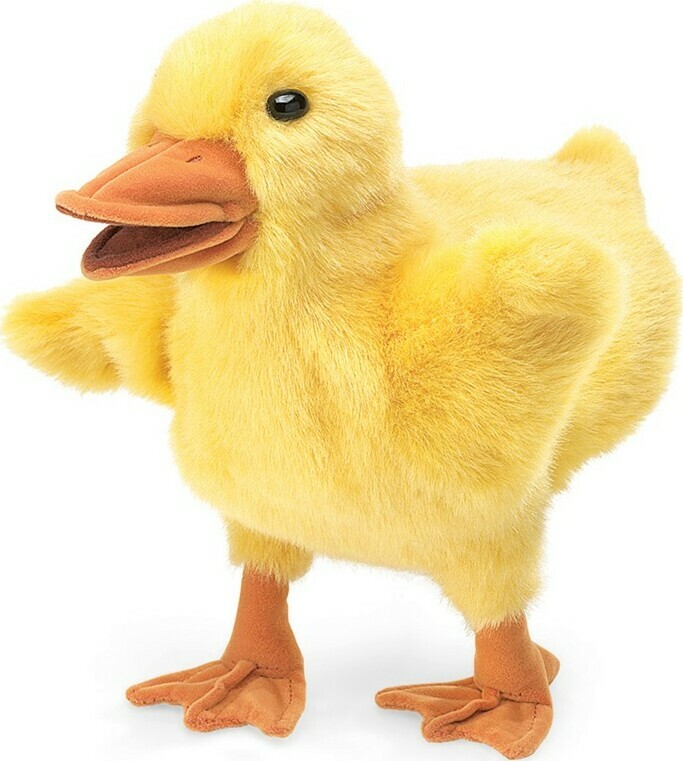 Duckling puppet measures 9-inches tall, is recommended for ages 3 and up. Measures approximately: 10.00 x 6.00 x 9.00 inches..